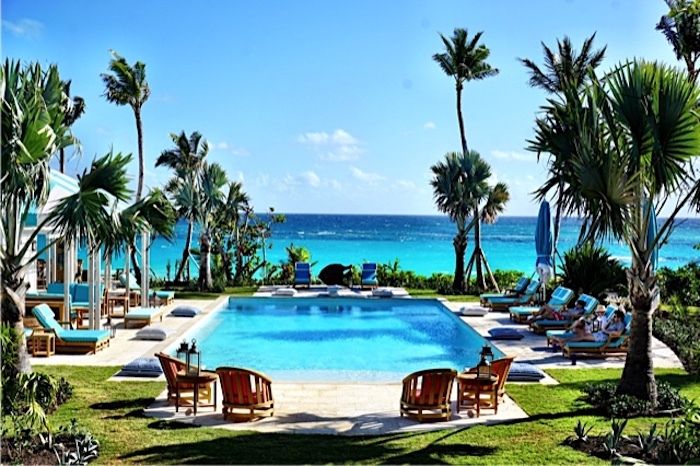 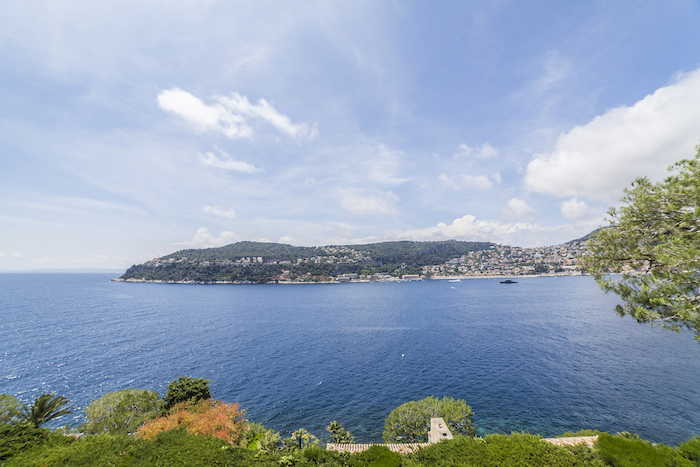 Location, location, location is a golden rule in real estate, and water front properties are often in high demand for villa rentals. 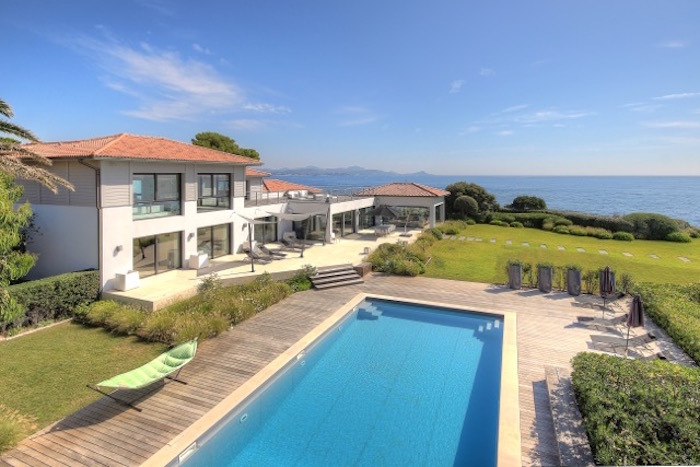 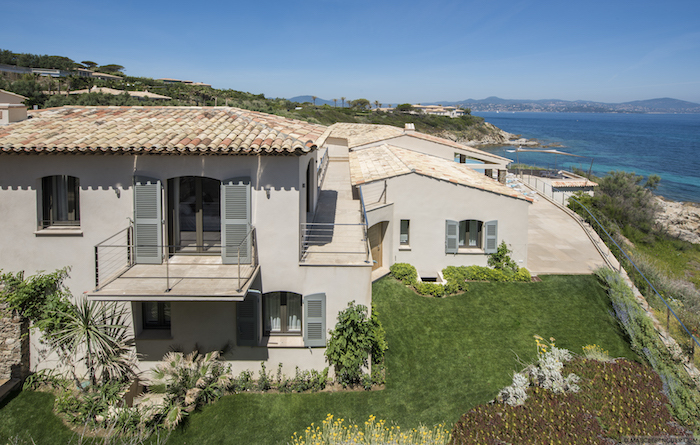 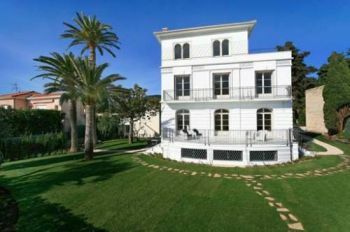 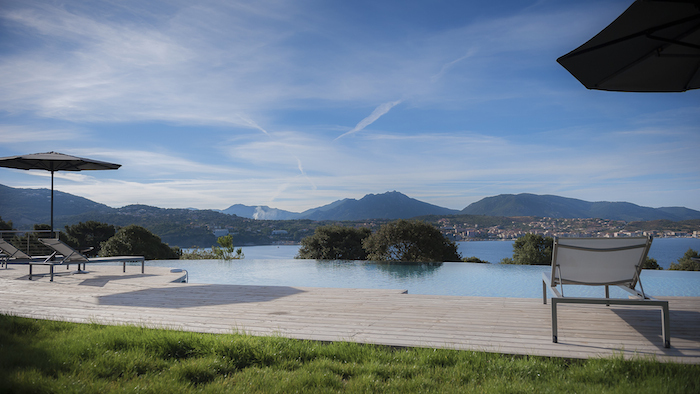 The Cote d’Azur offers an impressive selection of sea front villas, in selective areas notably Saint Jean Cap Ferrat, Cap d’Antibes and Saint Tropez. 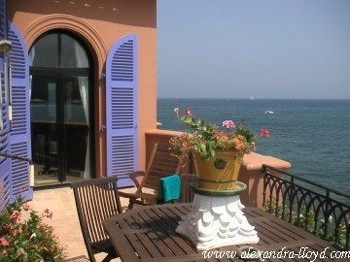 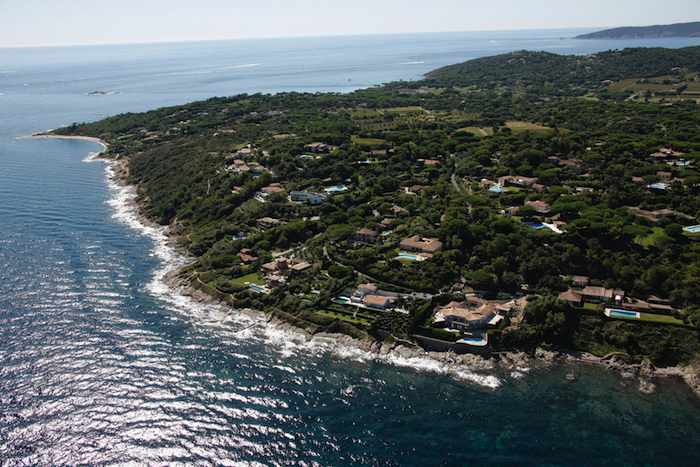 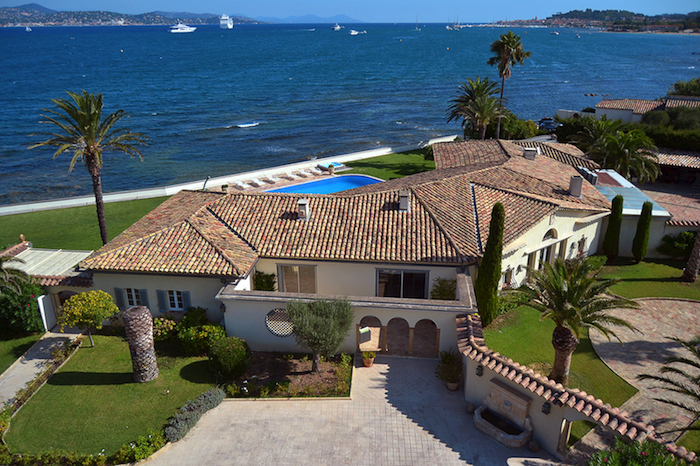 Geography of the coastline ensures that these properties are rare, towns such as Cannes having very few, if any. 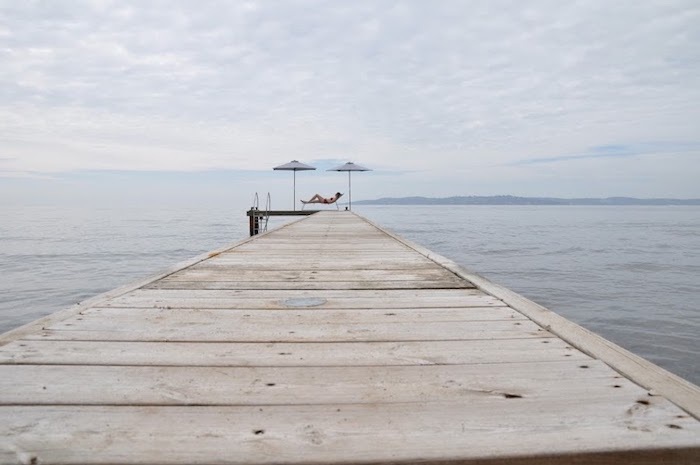 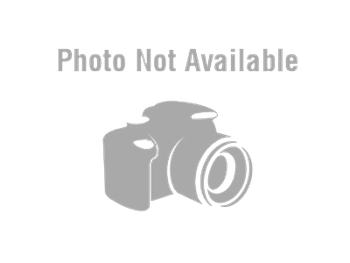 See our listing below, and please note that water front does not always mean ‘beach front’. 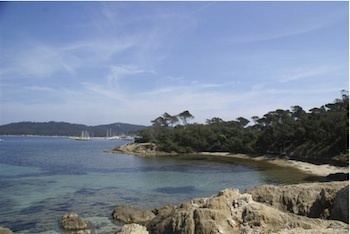 Interesting fact : there are no private beaches in France, its illegal! 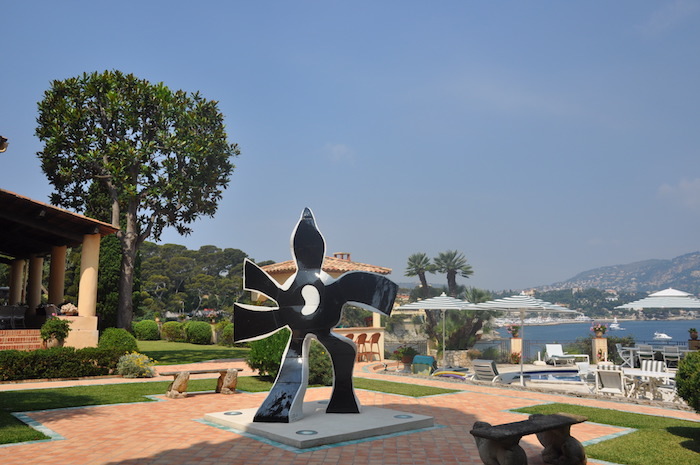 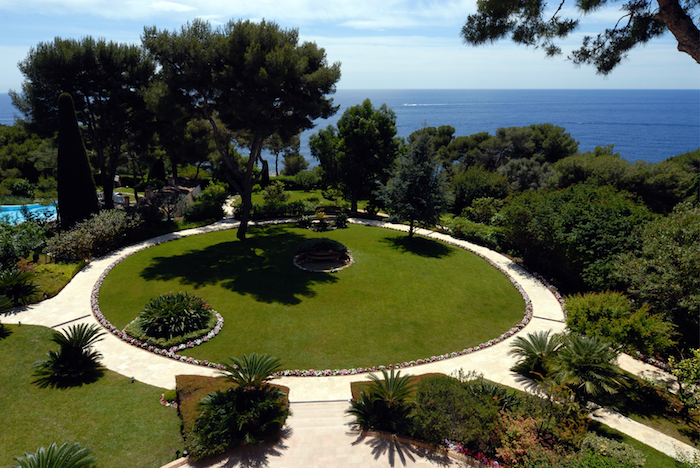 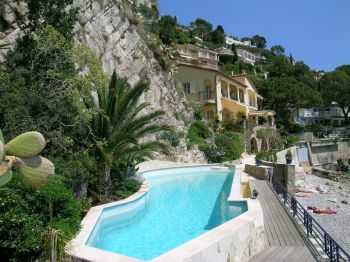 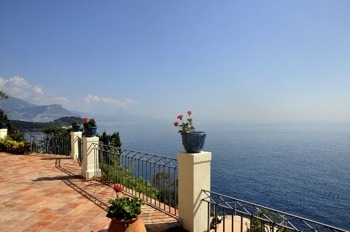 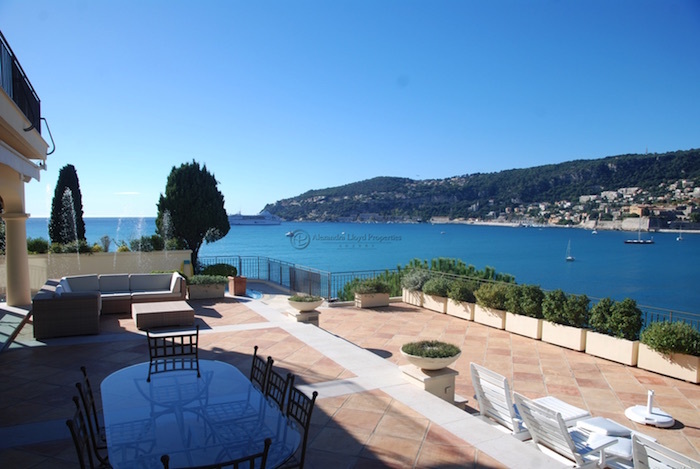 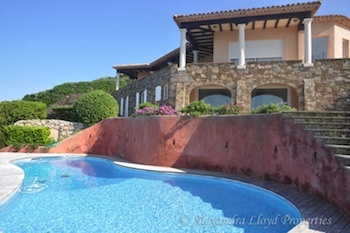 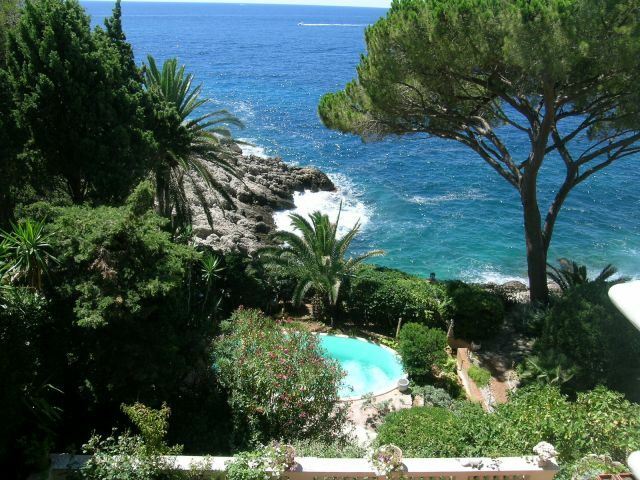 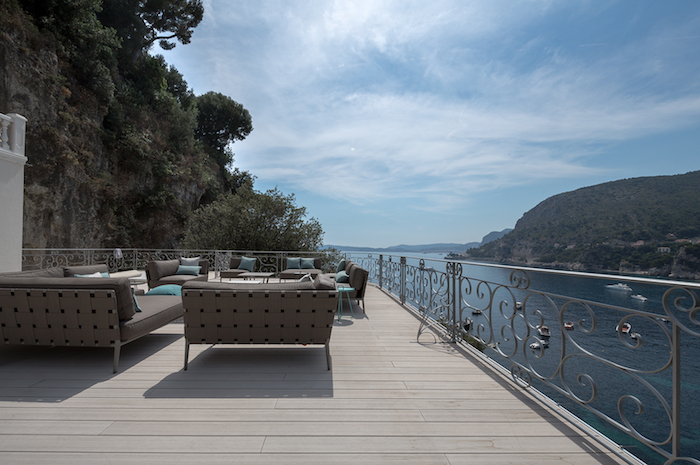 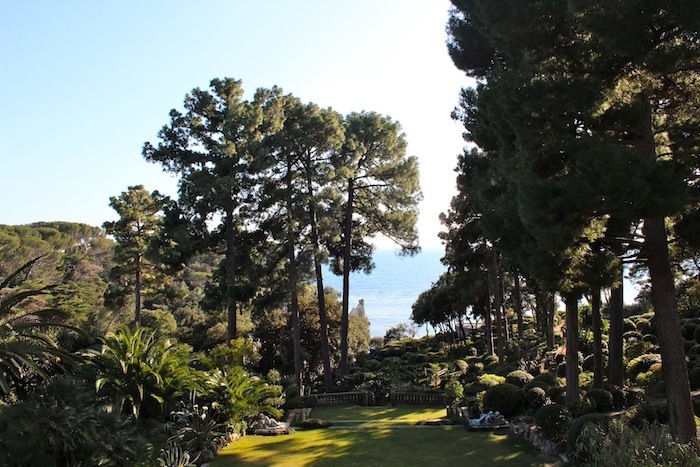 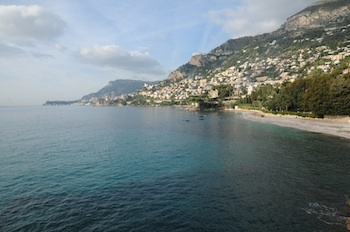 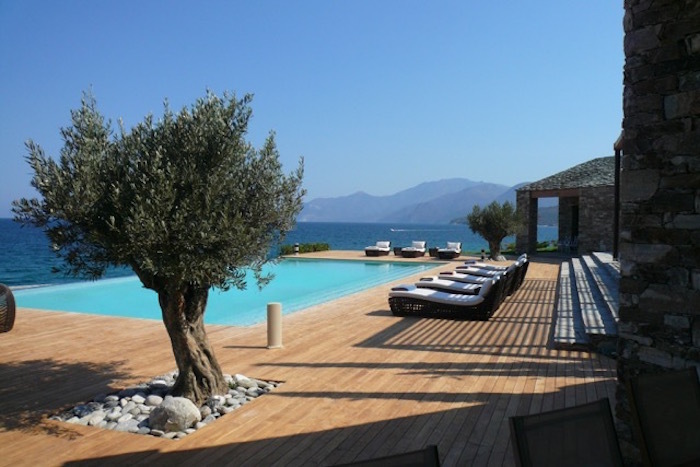 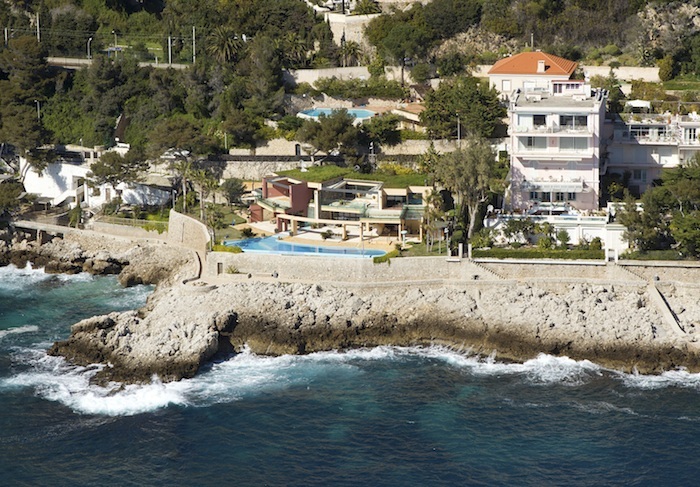 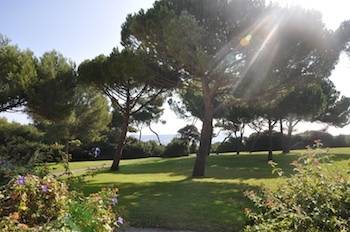 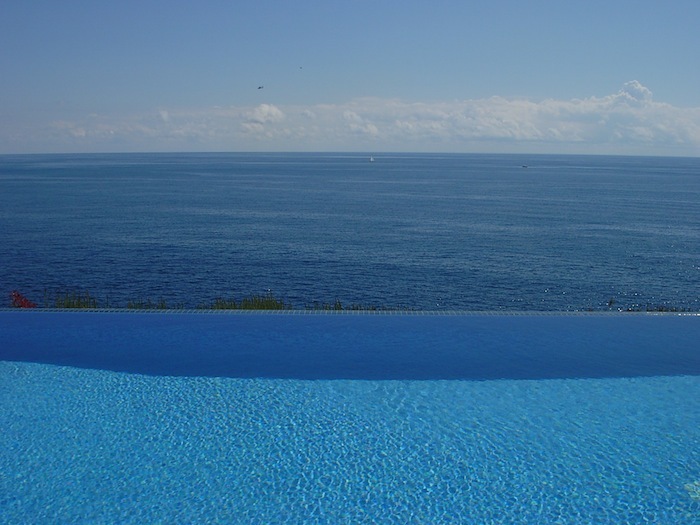 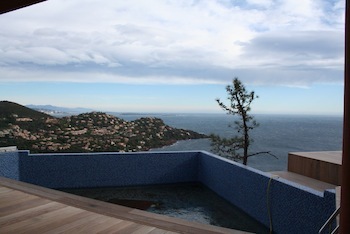 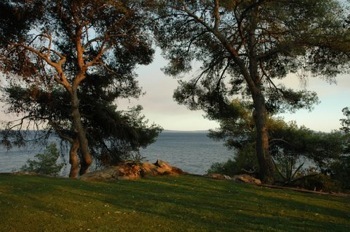 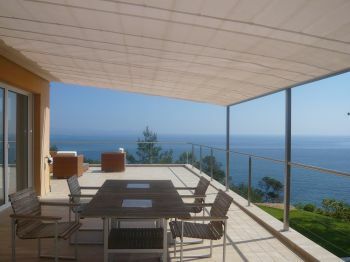 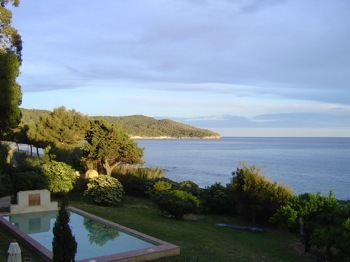 A fabulous waters edge property in a private domain in Cap d'Ail. 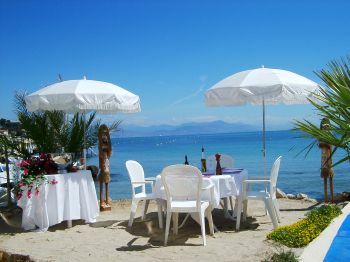 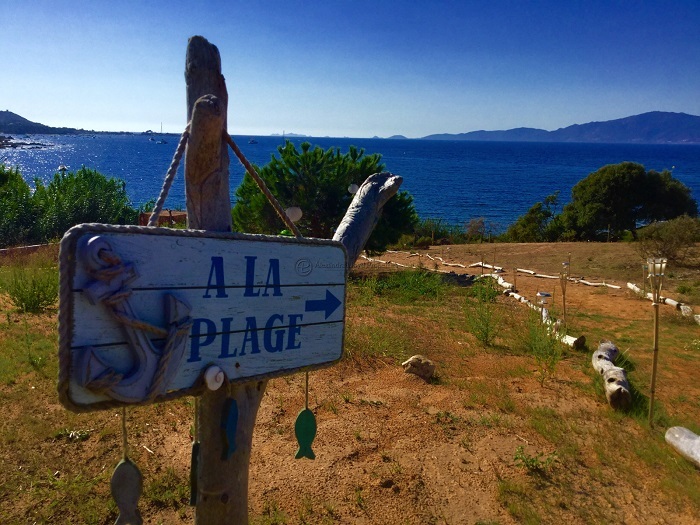 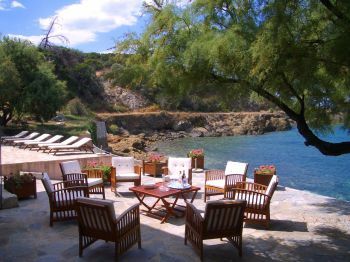 La Villa Langoustier - On the island of Porquerolles - unique! 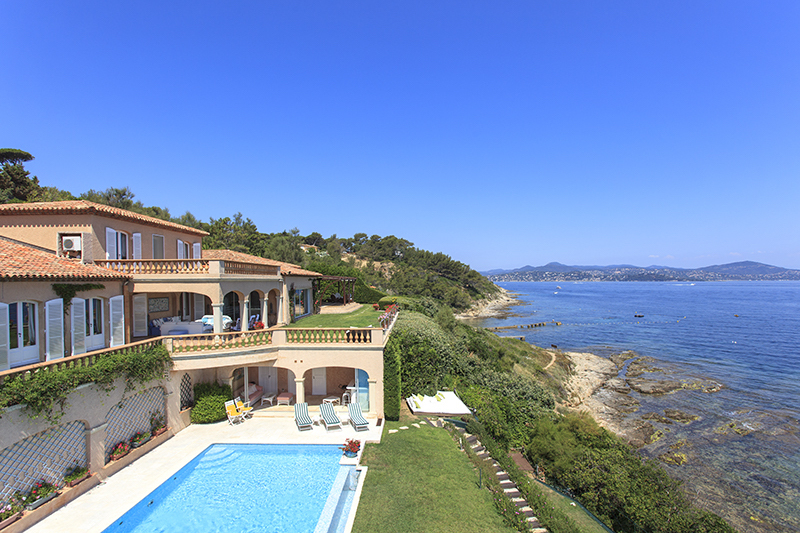 Is this the best location on the French Riviera?